In March 2015, FIP’s Board of Pharmaceutical Sciences adopted the following definition of "pharmaceutical scientist":A pharmaceutical scientist is a qualified expert in aspects of the science and technology of medical products. This includes but is not limited to the discovery, development, manufacture, regulation, and utilisation of medical products - embracing how medicines work, how safe and effective products are brought to the market, their impact on the body and their effect on the prevention and treatment of disease. To advance the pharmaceutical sciences on a global level is one of FIP’s three main strategic objectives. Nine special interest groups (SIGs), led by the Board of Pharmaceutical Sciences (BPS), develop initiatives to help FIP and its member organisations achieve this goal. The major role of the BPS is to handle all scientific aspects of FIP’s activities. The BPS’s vision is to be the global focal point for the promotion of pharmaceutical sciences and thereby contribute to the promotion of world health, especially through disease prevention and treatment. Advances in the pharmaceutical sciences improve the discovery, development, manufacture and use of safe, effective and quality medicines and medical products. In order to ensure that science remains at the core of pharmacy, the BPS vision includes being a partner in related aspects of pharmaceutical education. The mission of the BPS is to serve as the leading international forum for the promotion of scientific interchange among pharmaceutical scientists, education in the pharmaceutical sciences, and the advancement of the pharmaceutical sciences globally. The BPS has outlined five strategic objectives in order to realise its vision and mission, accompanied by specific activities. This can be found in its “Strategic plan”, published in 2018. 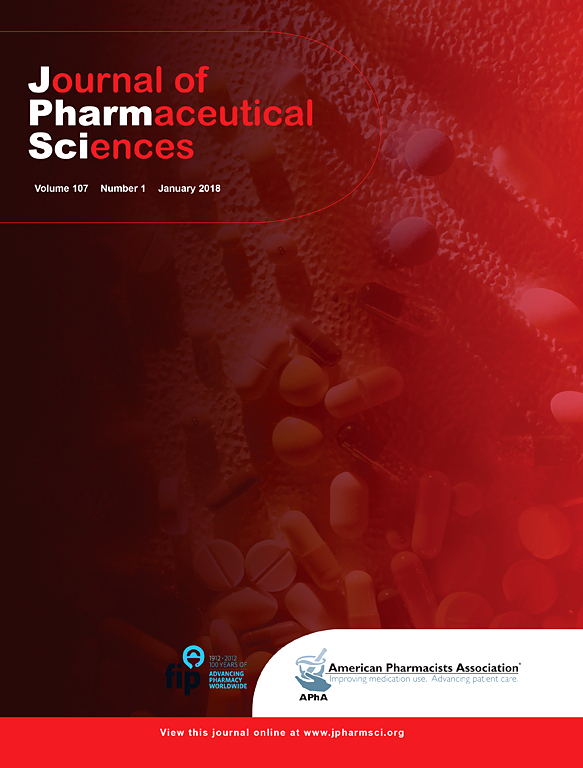 The chairs of eight of the SIGs have compiled opinions with regard to major challenges for the pharmaceutical sciences over the next five to 10 years in a paper published in 2015. 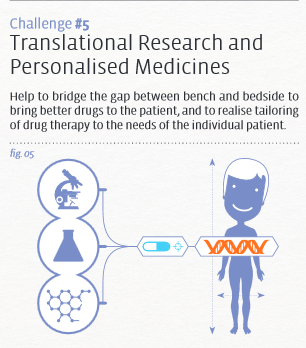 The ever-pressing need to make medicines even safer while ensuring that development is efficient and cost-effective means that the science of medicines will be as important in the future as it has been over the past 50 years. 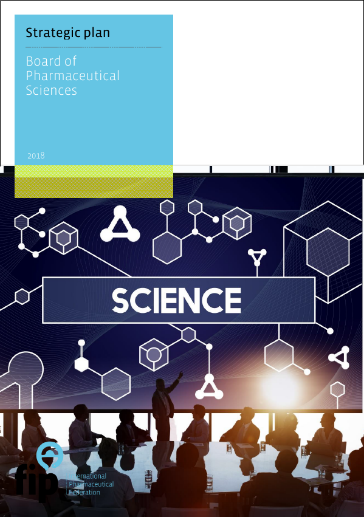 The BPS has developed a brochure, “Changing the world by translating science into practice — Will YOU be part of the future?”, as a resource to help promote a pharmaceutical sciences career path among undergraduates. It highlights the array of challenges that need to be conquered in the different pharmaceutical science fields in order to improve our health care. A PowerPoint presentation supporting this brochure and promoting the pharmaceutical science career path can be downloaded by FIP members here. If you’re an educator and would like to have some printed copies, email Oliver@fip.org. Official meetings of the BPS are held during the FIP annual congress and in spring in The Hague, Netherlands. Unofficial meetings are organised on demand, preferably in combination with a PSMO congress.